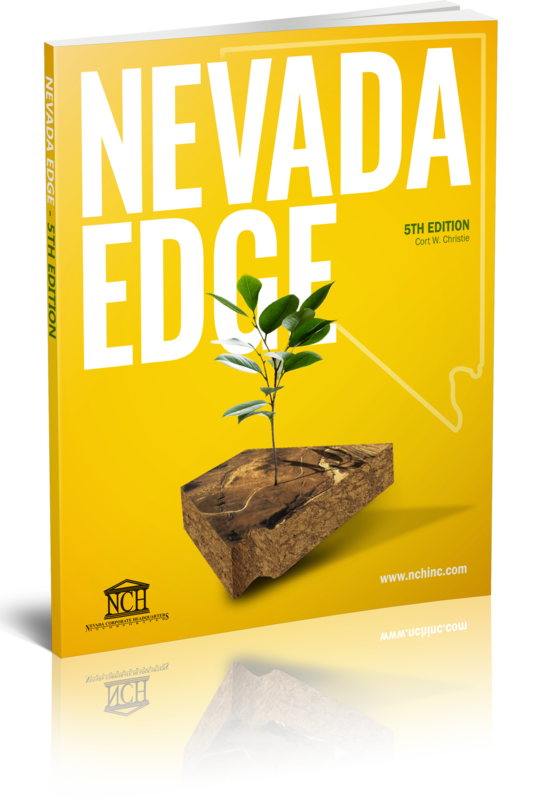 Entrepreneur Archives - Nevada Corporate Headquarters, Inc.
Why Inc, Why Nevada, Why NCH? 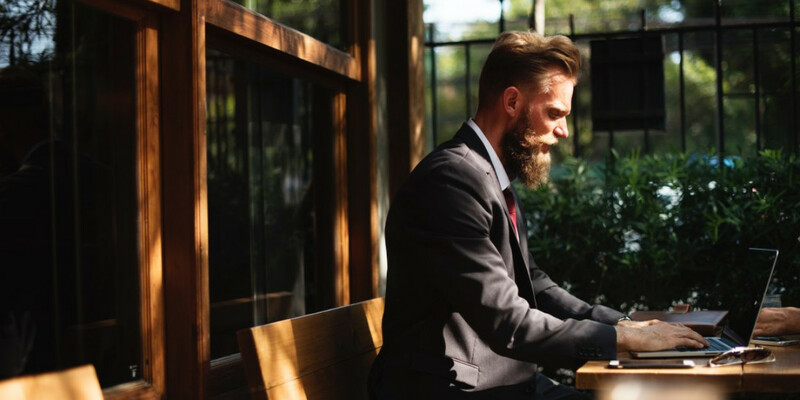 Starting a Business Plan | Forming an LLC or Corporation | NCH, Inc. This 100-page book is packed with everything you need to know about the benefits of incorporating and Nevada corporations and LLCs.